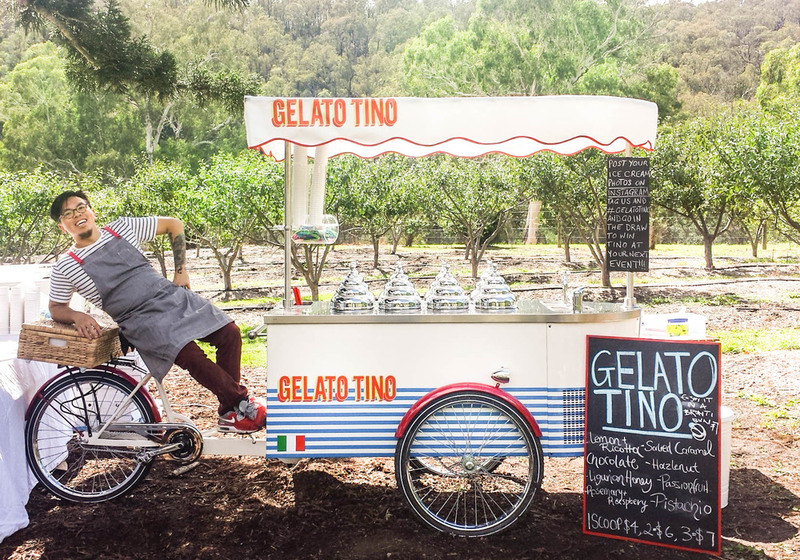 Tino can come to your event and serve your guests with delicious home made ice cream in all the flavours you could ever want. PLEASE FILL IN THE FORM BELOW AND WE WILL SEND SOME MORE INFORMATION. Birthday, Wedding, Christening, We just really love ice cream party? etc..
How many party goers will you have? Thank you! Tino is cycling at the moment, as soon as he stops at a red light he will get back to you.